It looks like slowly but surely, the PlayStation VR is beginning to take off. It didn’t make much of a mark last year, and its underperformance led to a lot of people downgrading their expectations from it, and from the VR market in general. However, Sony, it seems, is in for the long haul- and their efforts may even be bearing fruit. 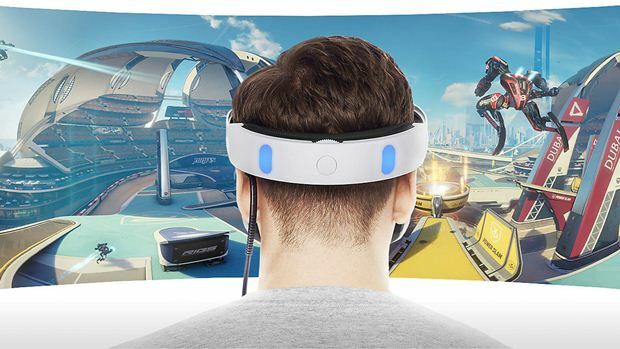 According to the International Data Corporation, the PlayStation VR ended up shipping 429,000 units in the first quarter of this year. Which is… a pretty okay performance, although it wasn’t the highest selling VR headset. That honor went to Samsung’s Gear VR, which 489,500 units worldwide. The HTC Vive did pretty well too, especially considering its price, shipping 190,900 units worldwide. The Oculus Rift was a dismal flop, shipping less than 100,000 units worldwide over this three month period. But all of this is to say- it looks like there is some life to the VR market yet. For now. Whether or not this early success can be capitalized on for the market to develop and grow into something new entirely, is something that remains to be seen for now.